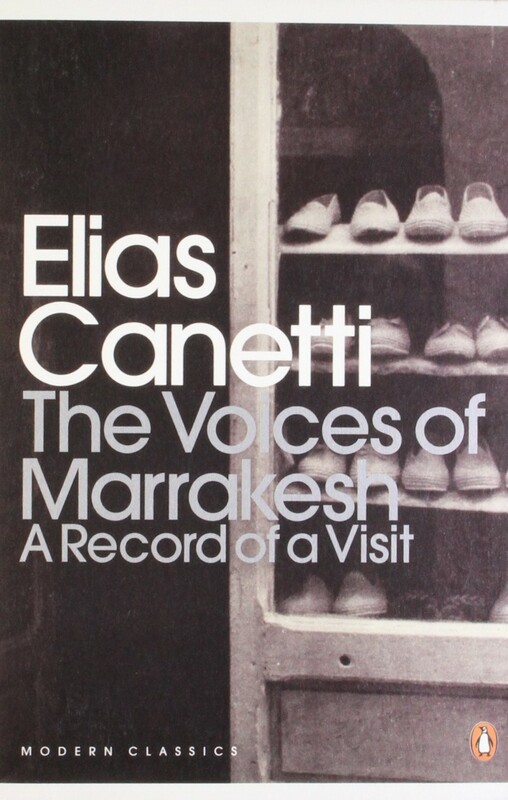 Elias Canetti won the Nobel Prize for Literature in 1981. Although mainly known for his sociological works, in this classic of literary travel writing he recounts a journey he made to Marrakech in the 60’s. The book depicts Marrakech’s daily life with the storytellers of the Djema el Fna square and the rituals of Moroccan families. It is a must-read before going to Marrakech, the perfect way to begin immersing yourself into this intense and fascinating culture.